Bonnie J. Buchele, Ph.D., is a practicing group psychotherapist and psychoanalyst in Kansas City, Missouri, USA. 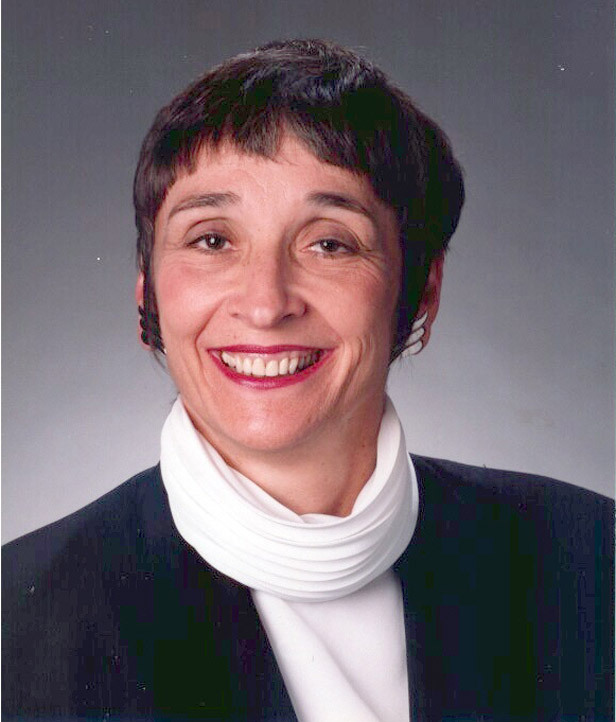 She is a past president and Distinguished Fellow of the American Group Psychotherapy Association and has recently served as Director of the Greater Kansas City Psychoanalytic Institute. In addition to publishing articles, book chapters and books on subjects ranging from trauma to group psychotherapy to psychoanalysis, Dr. Buchele lectures, teaches and consults within the USA and internationally. She is the President-Elect of the International Association for Group Psychotherapy and Group Processes. Without Words, The Enactment in Group Psychotherapy. This training workshop will be primarily experiential with several short periods of lecture and discussion to facilitate integration of theory with the practice of group psychotherapy. Psychoanalytic group theory has evolved dramatically since Freud’s time, but one of the most noteworthy changes has been the broadening of the understanding of human beings from focusing almost exclusively on the individual to spotlighting the impact of relationships on the human psyche as well as the interplay of individual subjectivities in those relationships. Another important shift has been from an almost exclusive privileging of the use of words in human discourse to the inclusion of the power of nonverbal communication and actions without words, reinforced by recent neuroscientific research findings. During this workshop Dr. Buchele will demonstrate the application of intersubjective psychoanalytic theory and implicit communications in clinical practice.